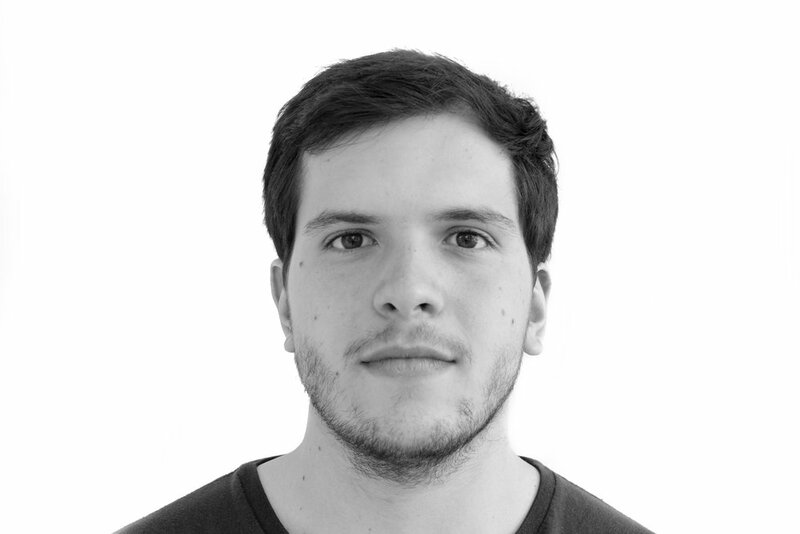 João Costa is a research assistant in the Mediated Matter Research Group. A Doctoral student, he focuses his work on the investigation of autonomous systems and sentient networks through the creation of rhizomatic mechanisms and spaces that embody specific processes and routines found in nature. João is interested in the possibilities of Posthumanist architecture through the study of non-anthropocentric environments. Holding an M.P.S. degree from ITP at the New York University, and a B.A. in Graphic Design and Visual Communication from PUC in Rio de Janeiro, João aims to bring nature as an agent in the construction of architectural spaces and structures, facilitating the dialogue between philosophy, science, architecture and art by furthering the multiple relationships between these different fields and the exploration of what he calls Interspecies Architecture.